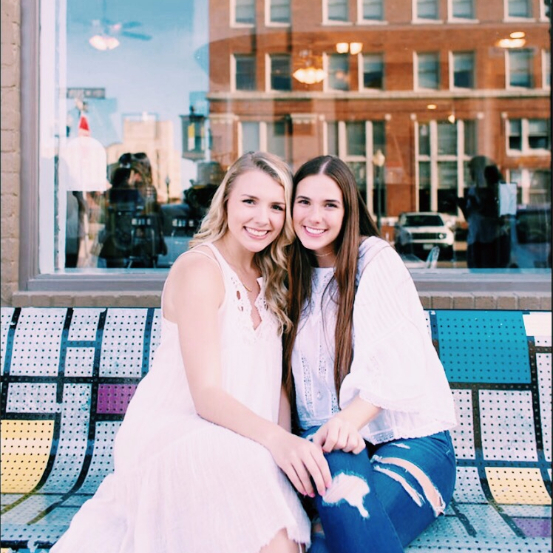 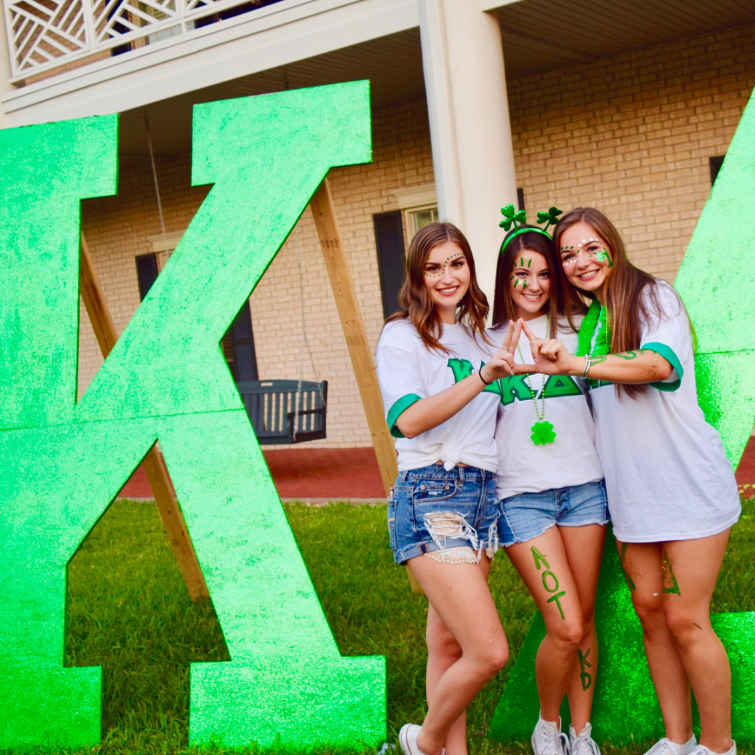 In the Eta Alpha chapter of Kappa Delta, we strive for a chapter of excellence and that starts with a strong sisterhood. 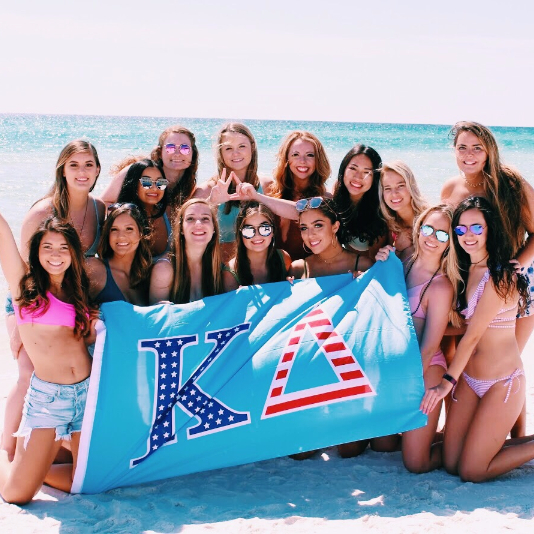 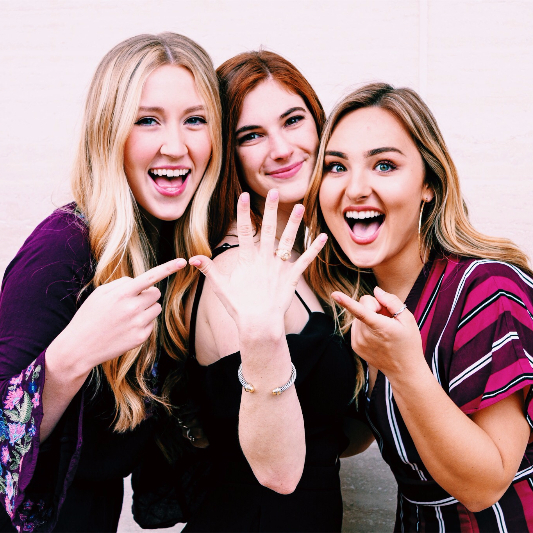 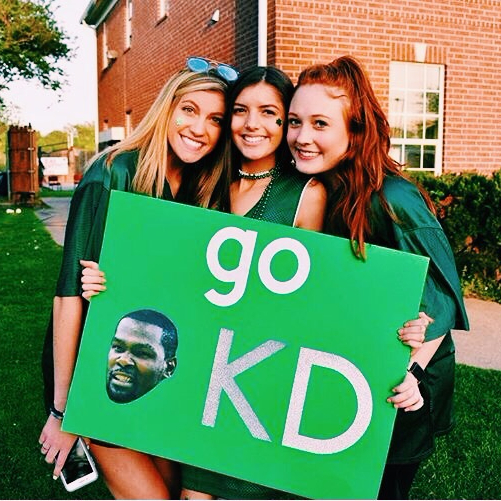 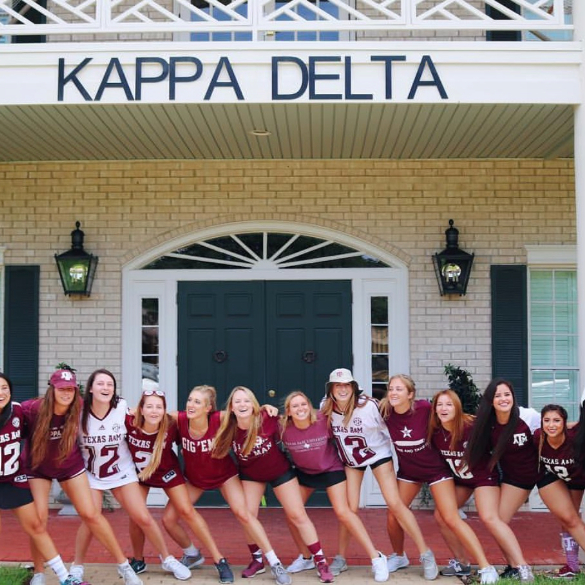 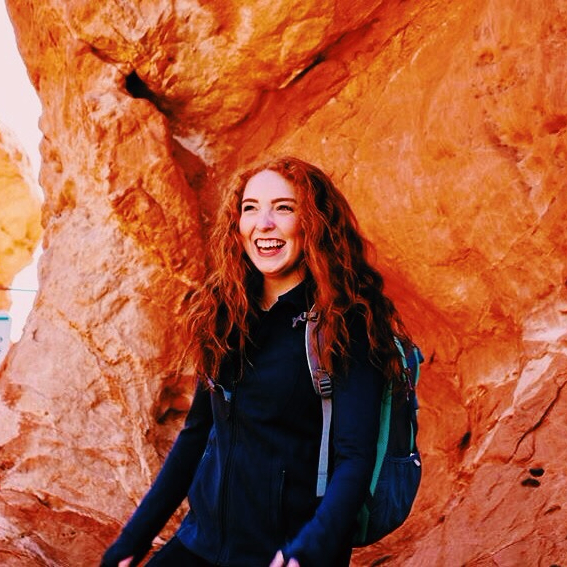 Kappa Delta is filled with a sisterhood of leaders and motivated women. 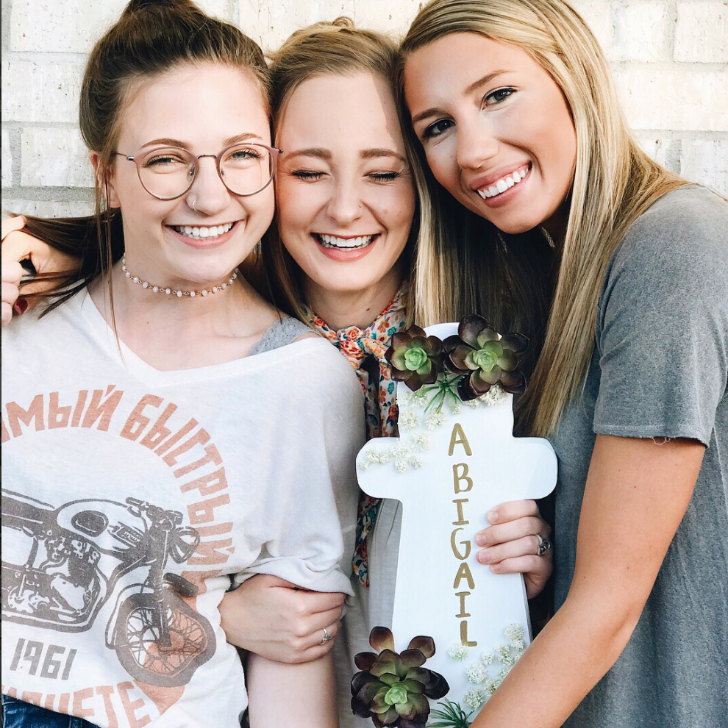 We promote an atmosphere of love and friendship throughout every semester with Sisterhood events. 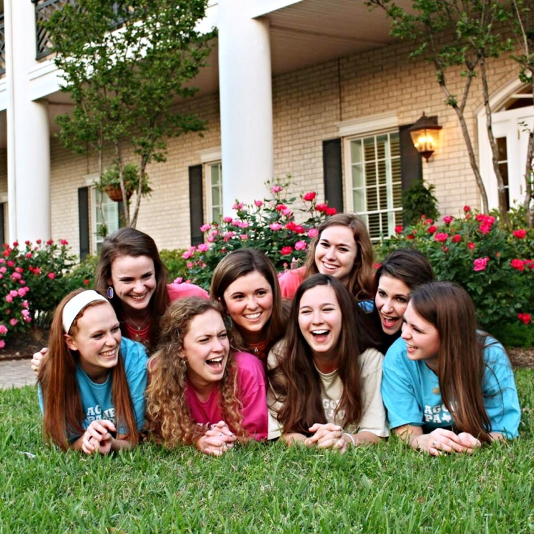 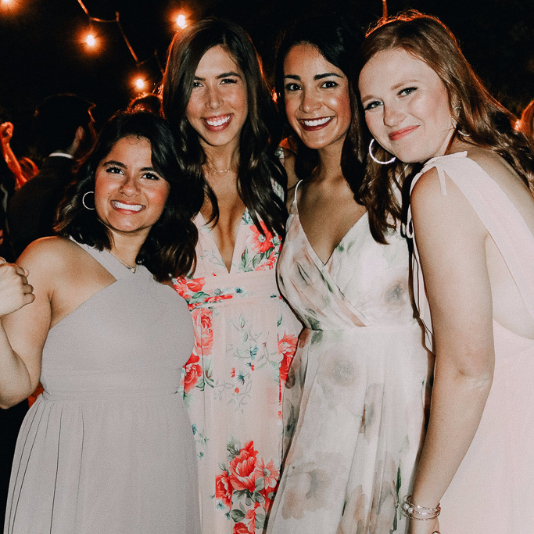 Our events range from Zumba and yoga, to pajama movie nights, to sister photoshoots. 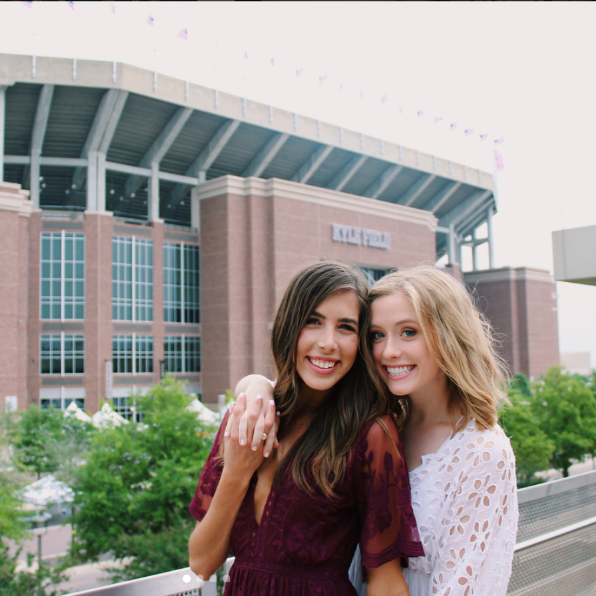 In addition, our members support our Aggie athletic teams by attending football, basketball, and baseball games together. 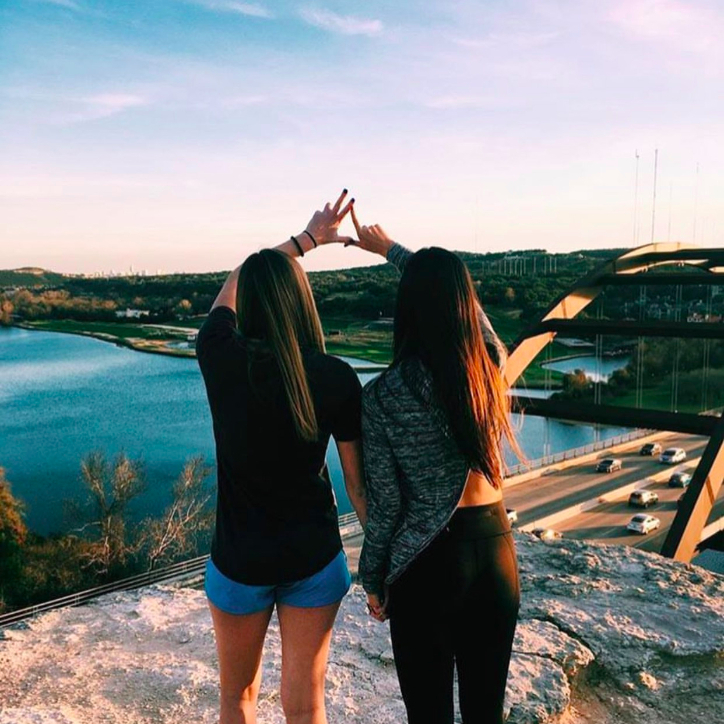 These events are guaranteed to leave lasting memories and creates strong sisterhood bonds between our members.